Professional and affordable website design. Having a unique website is an important part of the branding and online marketing. Our web hosting packages are second to none, all of our packages come with a super fast 1GB connection. Get top of search engines by building top quality backlinks and relevant content to your site. Our specialized marketing teams work to increase your social media presence across multiple sites. Ask us a question about our services! 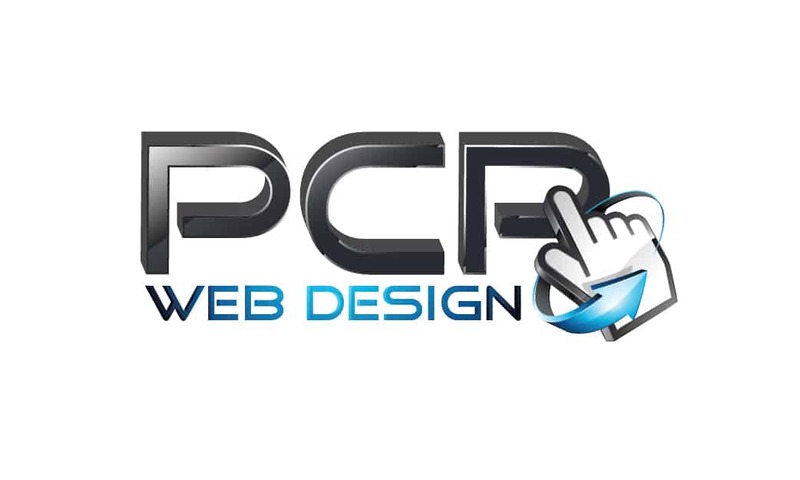 We offer a full range of Web Design services for small to medium businesses in Kent and London. We can design blogs, forums, online stores and professional business class websites. All of our web design packages come with a years web hosting, initial Search Engine Optimisation setup, range of website designs, stock images, monthly support and at fantastic prices. Our Starter Package is ideal for companies that need that online presence to promote their business. Ideal for busy small to medium businesses who would like to promote their business and services. Best for businesses that have a lot of content, offer various different services or want an online shop. We can design and develop a website that specifically meets your unique needs as well as industry standards. 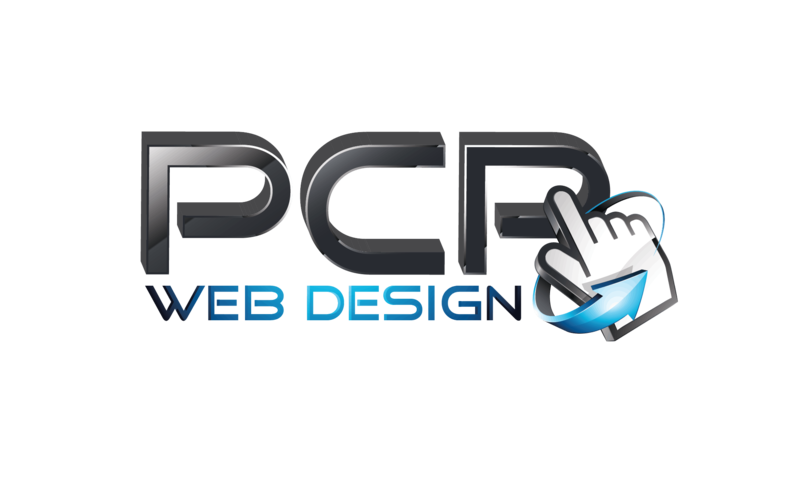 All of our web design packages come with a years hosting and unbeatable support!